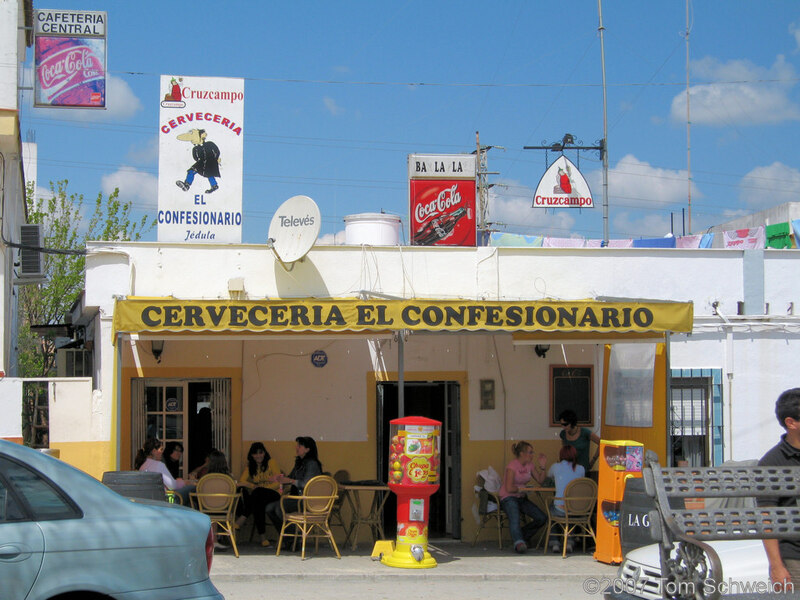 Photo: Cerveceria El Confesionario in Jedula. Eastern Mojave Vegetation Cerveceria El Confesionario in Jedula. Other photos about Spain - Andalucia or Jedula.